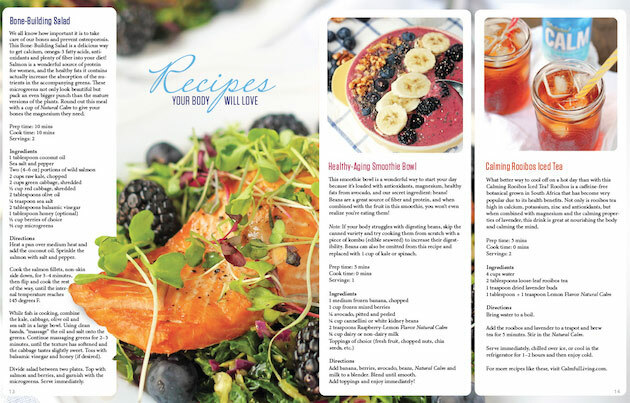 Celebrate your womanhood with three exclusive recipes from Natural Vitality included in their free eBook created just for women. 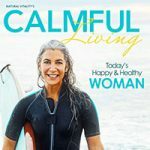 Our friends at Natural Vitality know the value of a happy and healthy life and this Fall they’ve created an eBook just for Women: Todays Happy and Health Woman. 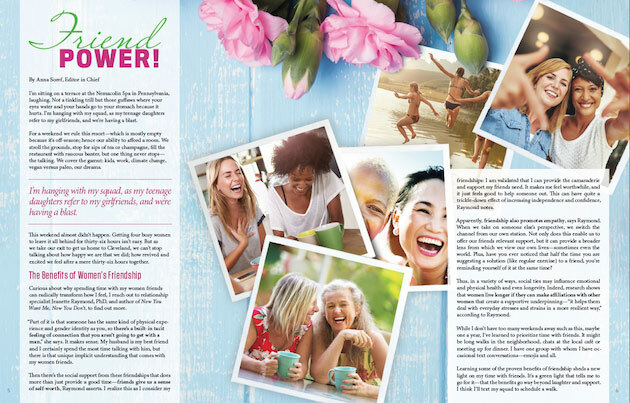 You won’t find diets or other rules but instead a positive approach that includes top beauty tips, how gratitude can make you healthier, the power of friendship and three awesome recipes to fuel your inner energy. 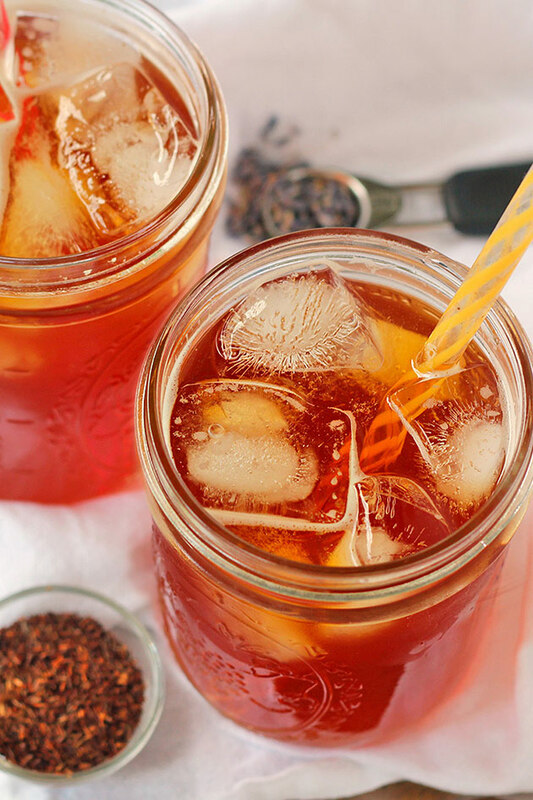 I’ve found that Calming Rooibos Ice Tea has been a refreshing and soothing beverage to transition from Summer to Fall with the bonus of it being super relaxing and providing me with plenty of the women’s mineral, magnesium. Relaxing cool beverage complete with Natural Calm from Natural Vitality! Add the rooibos and lavender to a teapot and brew tea for 5 minutes. Stir in the Natural Calm. Serve immediately, chilled over ice, or cool in the refrigerator for 1–2 hours and then enjoy cold. Get the free eBook with recipes. 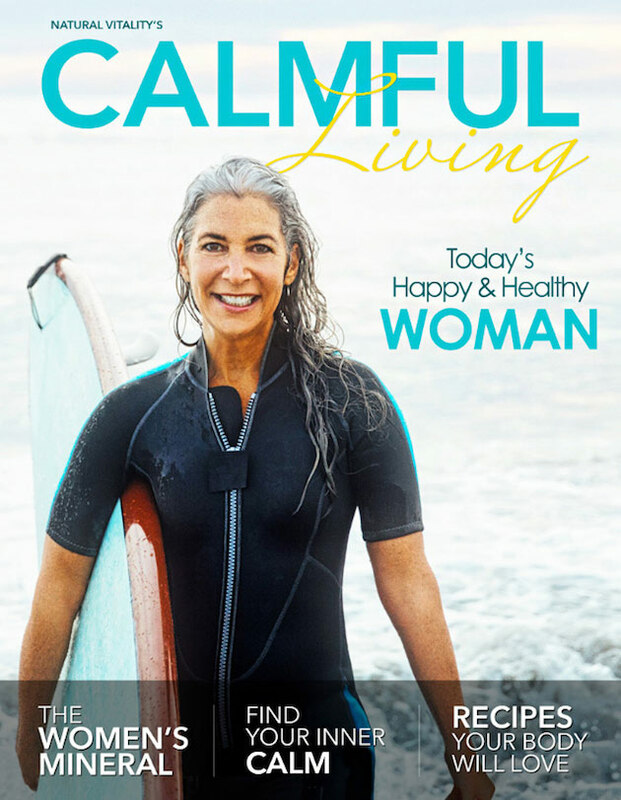 Today’s Happy and Healthy Woman eBook from Natural Vitality encapsulates a refreshing approach to women’s health, focusing on vitality through inspiration and practical health-promoting tools. The book provides practical advice on how to find your inner calm right at the outset, as well as providing you with a beautiful reminder of how social ties can influence both emotional and physical health, and longevity. My favorite section of the book has to be the top five natural beauty secrets of rock stars because let’s face it, who couldn’t do with a few beauty tips to help us sparkle!